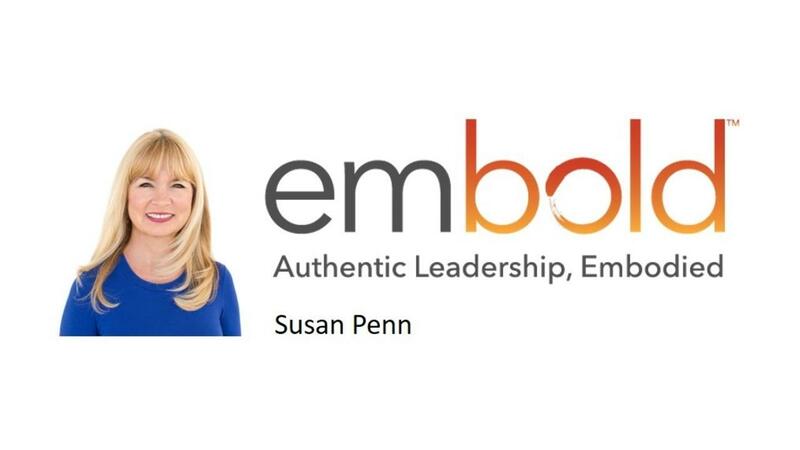 A 20 year industry expert in the corporate leadership arena, international speaker and author, Sylvia Becker-Hill, has seen and lived first-hand the rise of women’s empowerment both personally and professionally. 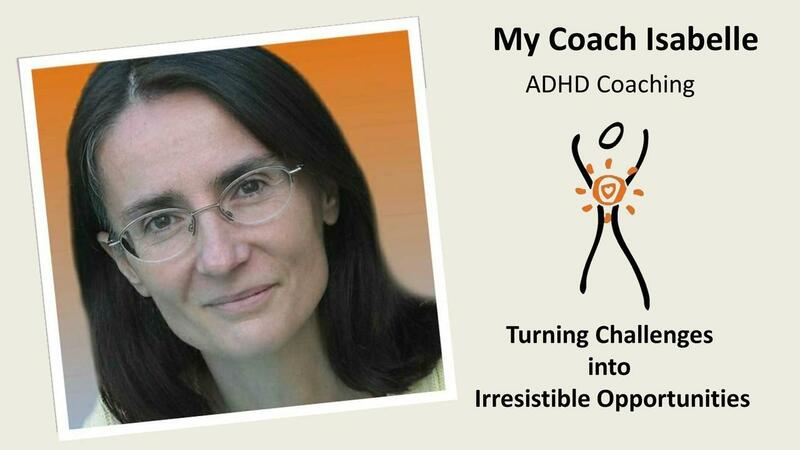 Isabelle is a Global Business and Life Coach with emphasis on helping those with ADHD challenges. 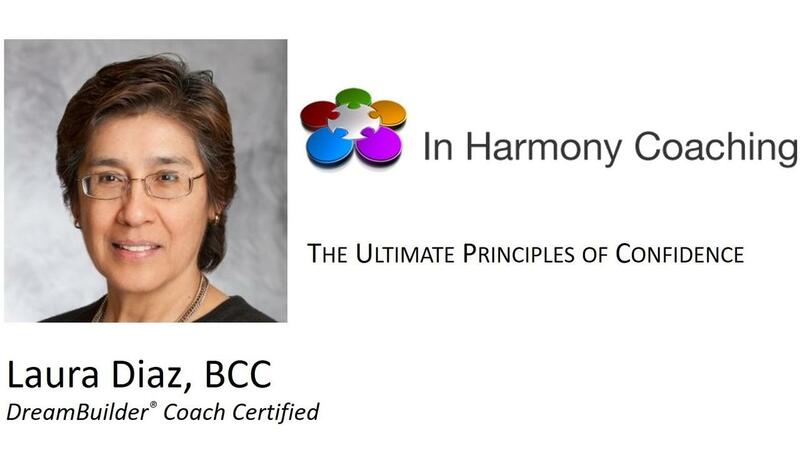 Billie started her journey as a therapist, helping others to heal their pasts. 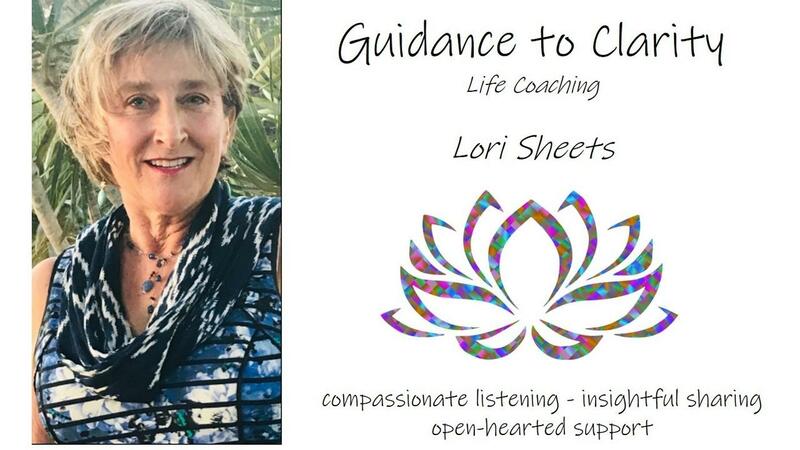 In 1993, she founded Guiding Mindful Change to empower authentic living and provide pathways to passionate, peaceful, purposeful living through mindfulness. Get Clarity and Jump into the flow of life! 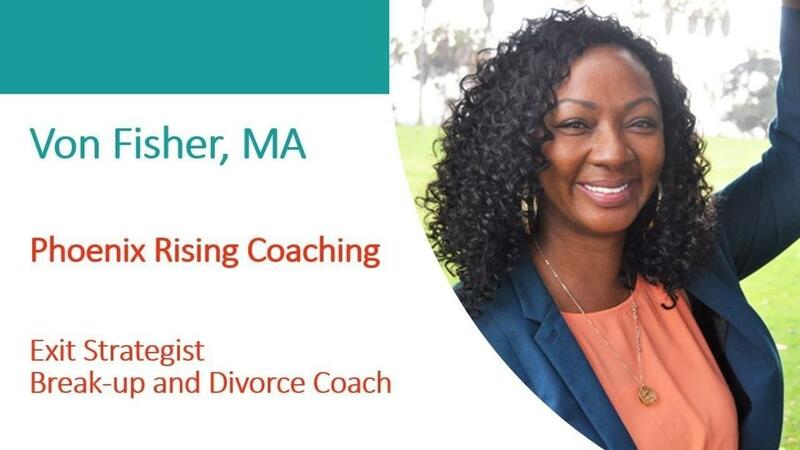 If you are service-based entrepreneur: a coach, consultant, service professional, author, speaker and/or trainer, then you are someone who loves helping other people solve problems to improve their lives and businesses, and you also may know that online technology can help you expand your impact and grow your business. Do you want your business to be found in the SDPCA coach finder?